Tuesdays are all about pairing food and wine. Here are some winter suggestions to get you going. Check out my recommendations below. Have fun mixing and matching. Take the pairing up a notch and plan a party to taste all of the wines with the dish. Let me know which one you like best. Start with the potatoes in a pot of cold water so that they cook evenly. Add salt to the water. Make sure that there is just enough cold water to cover the potatoes. Bring to a boil, and simmer until soft. (About 15-20 minutes or so.) Make sure not to overcook. Check periodically. Drain the potatoes and then put them back in the pot and into a hot oven for a bit to dry. Make sure to keep an eye on them. Bring the cream to a simmer in a small saucepan. Once the potatoes are dry, pass them through a ricer or mash them with and electric mixer. *If you use and electric mixer, be careful not to over whip the potatoes or they will become elastic and gooey. Add some butter, salt, pepper and cream and whip until combined. Preheat oven to 350 degrees. Sweat onions in a large skillet or braising pan over low heat in olive oil. Add chopped garlic after sweating onions for a few minutes. In a separate pan, heat olive oil over high heat and sear the ground meat. Add salt and ground pepper and let the meat caramelize. Drain the meat to remove the liquid. Bring the pan temperature back to high heat with more olive oil and put meat back in the pan to sear again. Add the cooked meat to the onion mixture. Deglaze the pan with white wine and scrape up the bits to add to the other pan. The wine will add some acidity to the dish. Continue to cook on low heat. Add some tomato juice and dried thyme. Add a little tomato paste and chicken stock. Taste for seasoning. Add salt and pepper to taste. Butter a casserole dish and line the pan bottom with half of the mashed potatoes. Then add the Shepherd’s Pie Filling. Top with the remaining mashed potatoes and lots of cheese. Bake the cheese melts and the top is golden brown. (15-20 minutes). Serve with a salad. Try the balanced and food friendly 2013 Concannon Paso Robles Cabernet Sauvignon. It is an ideal pairing for the Shepherd's Pie recipe. Concannon Vineyard is steeped in Irish tradition. The winery's founder, James Concannon, was born in Ireland on St. Patrick's Day. Today, this Irish-American winery has four generations of family involvement behind it, and Concannon’s rich Irish heritage is still represented to this day. 2011 Murrieta's Well "The Spur" is a balanced red blend, bringing just the right amount of acidity and tannin to match the richness and substantial texture of the meat, cheese and creamy potatoes. It is an ideal pairing to bring out the savory umami quality of the red meat. Yum! 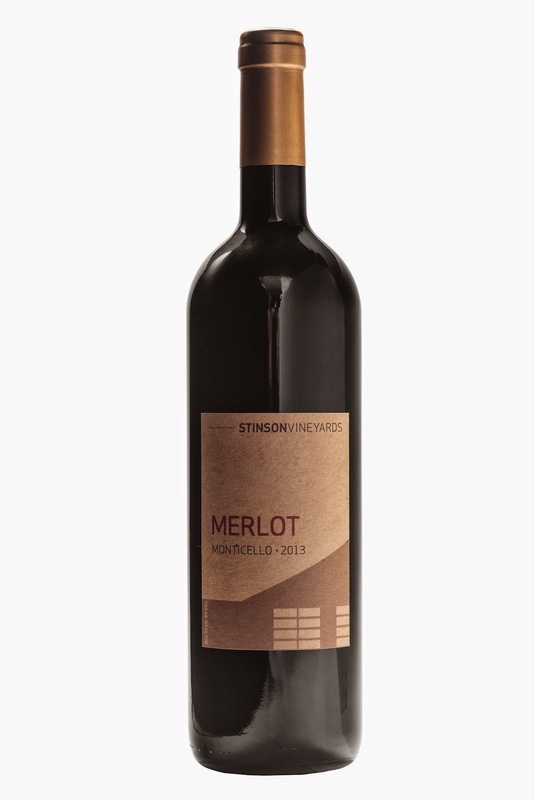 Stinson Vineyards 2013 Merlot has the right balance of fresh red fruit, soft tannins and mouthwatering acidity to complement a heavier dish, like Shepherd's Pie. It's delicate enough that it doesn't overwhelm the palate, but complex enough to stand up to the spices. 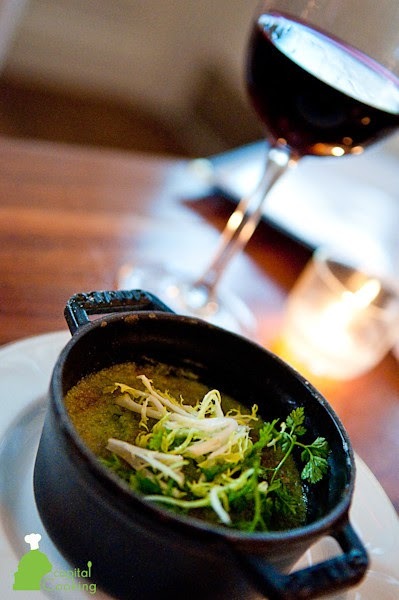 The earthy, tobacco notes perfectly enhance the dish.